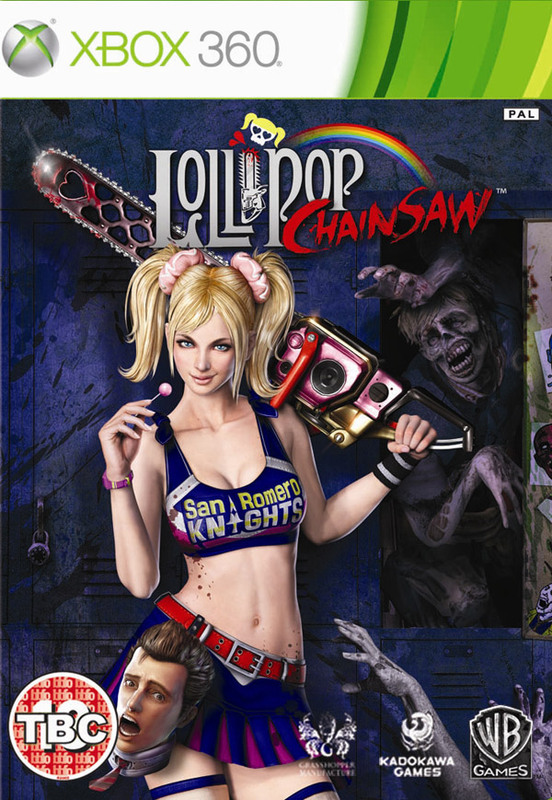 Lollipop Chainsaw is the ‘un-deadly’ story of sweet and killer zombie-hunter Juliet Starling and her quest to uncover the root of a colossal zombie outbreak. With her wickedly awesome chainsaw in hand, Juliet slices, dices and splits her way through hordes of the undead, but soon realizes the horde is only the opening act to a festival of zombie rock lords determined to kill the chainsaw-wielding cheerleader. Marisha Ray likes lollipops. Hey, hey, get your mind out of the gutter. 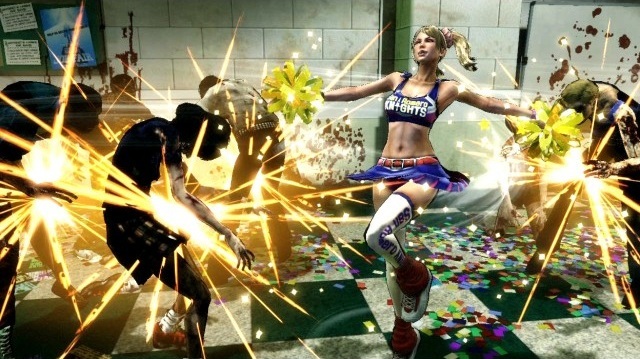 Lollipop Chainsaw - Launch trailer. 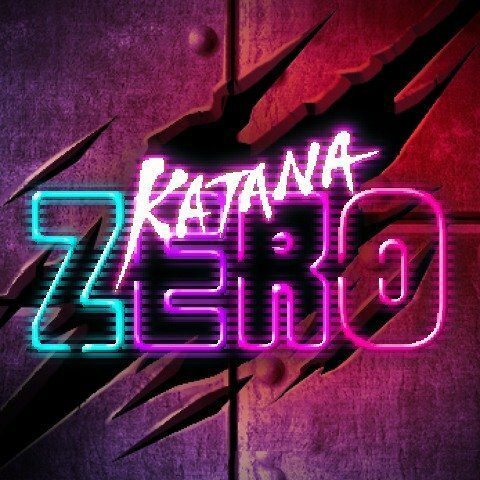 Lollipop Chainsaw - Combat trailer.